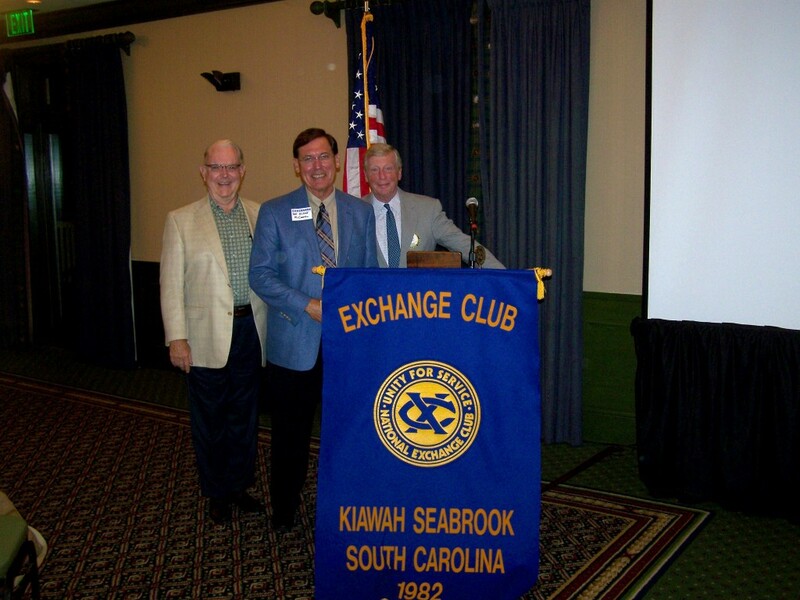 Glenn McConnell, President Pro Tem of the South Carolina Senate, was the guest speaker at the Kiawah/Seabrook Exchange Club meeting held on Kiawah this past Wednesday, September 16. He was welcomed by a large audience and discussed what the legislature is doing to help bring new business to South Carolina. 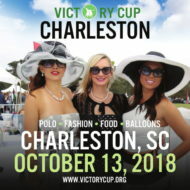 He told the group that several large companies were considering relocating to South Carolina, bringing many jobs with them. A topic of interest to the Club was his discussion of extending the Mark Clark Expressway. He indicated that it is going to happen and the road itself is needed on the islands. He also stated that he was in favor of making Bohicket a four lane road, similar to what was done with the Betsy Kerrison. Senator McConnell also stated that he was in favor of the Governor and Lieutenant Governor running together as a slate. He felt that would help the state run in a more orderly manner. The meeting concluded with questions and answers. 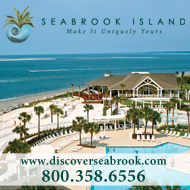 The Kiawah Seabrook Exchange Club meets twice a month and is always ready to welcome new members. 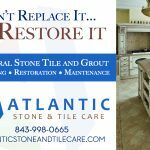 Contact President Jim Tilson 243-8522 if you would like more information.